We have a new feature - Tube Clock Talk. It is a Twitter-like micro blogging and messaging service from StatusNet that allow for real time message posting and response. It has a hashtag setup to allow for tacking of arbitrary topics. This is still a work in progress but please let me know what you think! 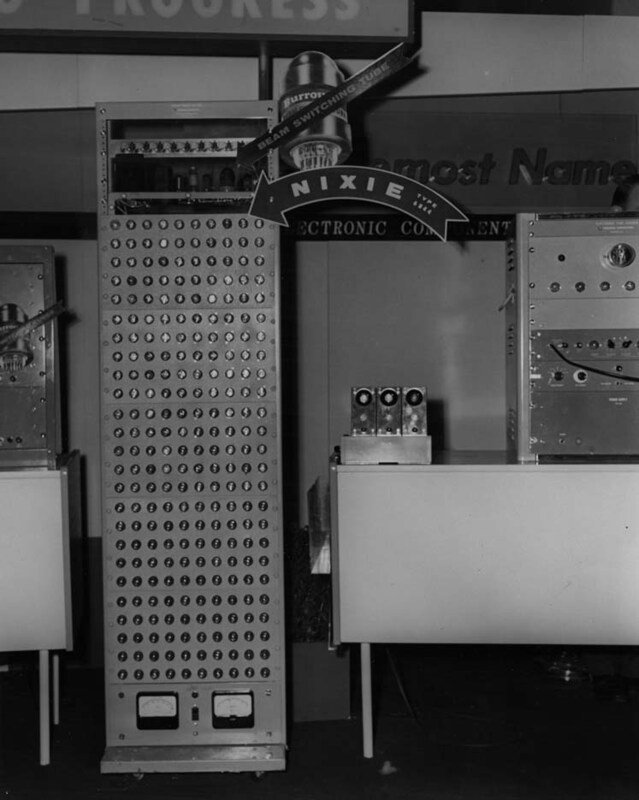 Do you have a Nixie clock or similar project that you're working on? If you want to share it with the world, TubeClockDB.com wold be happy to host your project. Images, video, text, schematics - just about anything that is related to this site. Our goal is to build this in to a community oriented site and the easiest way to do that is to allow you to contribute. If you just send text, the default tubeclockdb.com look and feel will be used for your work. In that case, all you would need to do is email us the images and text and we will do the rest. If you're more tech savvy, we can setup a directory so all of your projects can sit under a directory such has http://www.tubeclockdb.com/YOURNAME. In this example, you would provide the final HTML/CSS and images and we simply upload them. Lastly, we're happy to work with you to find a good solution for hosting your projects. There is no fee to use this service and I don't intend to start charging. I do, however, place ads on the site to help offset the monthly hosting bill from MediaTemple. Lastly, we do reserve the right to refuse projects (spam, off topic, etc...) or modify user provided code that is causing problems. To get started, contact us. I found some great old photographs from the Burroughs corporation. The images were taken at the Armed Forces Communications and Electronics Convention in Washington, D.C.May 20 - 22, 1957. This place just screams cool. This portion of a larger exhibition features "Nixie Type 6844" vacuum tubes. A sign at top of the machine shows a vacuum tube and an arrow which reads: "Beam Switching Tube." A sign on the wall behind the display reads: "[fore]most Name . . " and "[el]ectronic co[mpo]nent[s] . 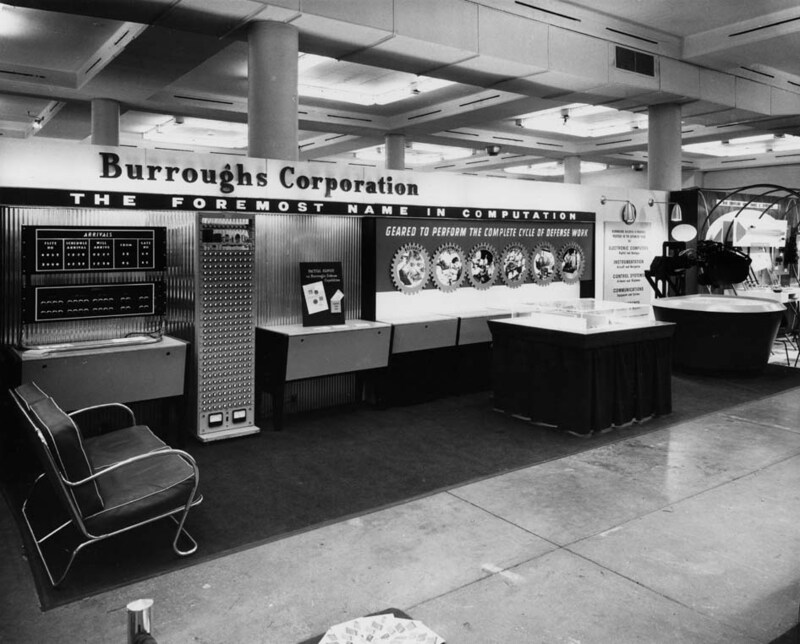 . ."
Large exhibit space over which the banner reads: "Burroughs Corporation : The Foremost Name in Computation : Geared to Perform the Complete Cycle of Defense Work." A smaller sign in the background reads: "Burroughs occupies a strategic position in the advanced field of Electronic Computers : Digital and Analog : Instrumentation, Aircraft and Navigation : Control Systems, Airborne and Shipborne : Communications, Equipment and Systems." The images are copyright Charles Babbage Institute, University of Minnesota, Minneapolis - and are used under fair use principals. You guys rock! Thanks for the link-love! TubeClockDB.com does sell advertising space on this site. We will work with you to ensure visibility on this site and success in your campaign. We have four standard formats outlined below but if you have other ideas, we can make just about anything work. The one* restriction we have is that ads may not look like any editorial content nor may they represent themselves as such. Ads should be relevant to the content of this site. At the time of writing this article, TubeClockDB.com is averaging 13,000 35,000 (as of 4/1/2011) page views per month. 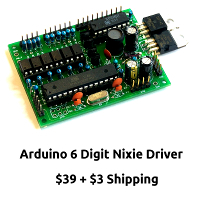 If you have a nixie clock to sell, this is the place to do it. Advertising is sold on a monthly basis, cpc/cpa options are not currently available. The ads will run for at least 30 days from the start date. The same position will not be sold to multiple advertisers at the same time. If an ad position is not sold, 3rd party ads will be shown in in their place. These terms and standards are subject to change based on advertiser and user feedback. To purchase advertising, please contact us. Payments must be in US Dollars and PayPal is preferred. Personal checks are also accepted. These ads may be up to 650 pixels wide and up to 100 pixels tall. These ads should be 200 pixels squared. These ads should be 180 pixels wide by 256 pixels wide. These ads may be up to 950 pixels wide and 200 pixels tall. *okay, we actually have more: no adult ads, no dating sites, no diet/weight-loss ads, no get rich schemes, no multi-level marketing, or automatic downloads/malware. We reserve the right to reject any ads. Ads rejected after the campaign has begun will be issued a refund with the exception of ads containing malware.